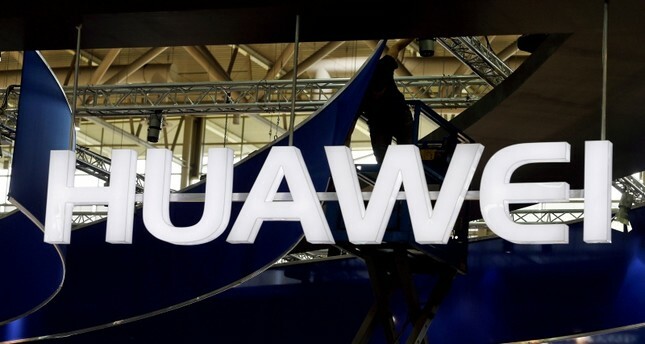 China-based Huawei took the second-place spot from Apple in a tightening global smartphone during the second quarter of this year, according to figures released Tuesday by International Data Corporation. Silicon Valley-based Apple shipped 41.3 million iPhones, claiming 12.1 percent of the global market compared to 20.9 percent for Samsung and 15.8 percent for Huawei. It was the first time since early 2010 that Apple wasn't in one of the top two spots in the smartphone market, according to IDC. Apple, Huawei and Samsung were the main contenders when it came to competition for high-end smartphones priced at $700 or more, according to Reith. Preliminary findings by IDC indicated a total of 342 million smartphones were shipped during the second quarter in a 1.8 percent decline from the same period a year earlier. "Consumers remain willing to pay more for premium offerings in numerous markets and they now expect their device to outlast and outperform previous generations of that device which cost considerably less a few years ago," Scarsella said.